Jane Feaver obtained her first degree from Keble College, Oxford in 1986. From 1989 to 2001 she was Assistant Poetry Editor at Faber and Faber. In 2001 she moved to Devon to run the chairty, Farms for City Children. 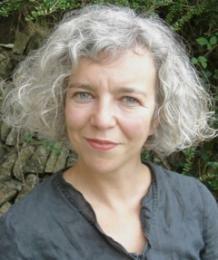 She received her Doctorate from Exeter University in 2012, and was appointed Lecturer in Creative Writing in 2013.